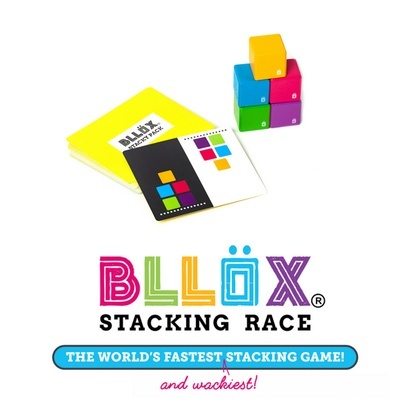 BLLÖX is an action-packed stacking race! 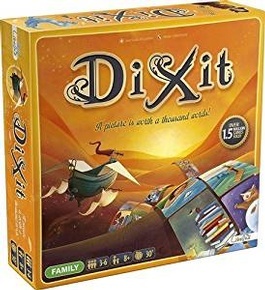 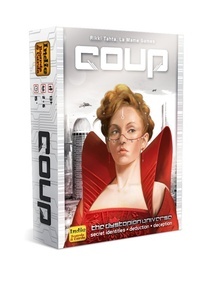 Flip over a card and race to build what you see faster than the other players. 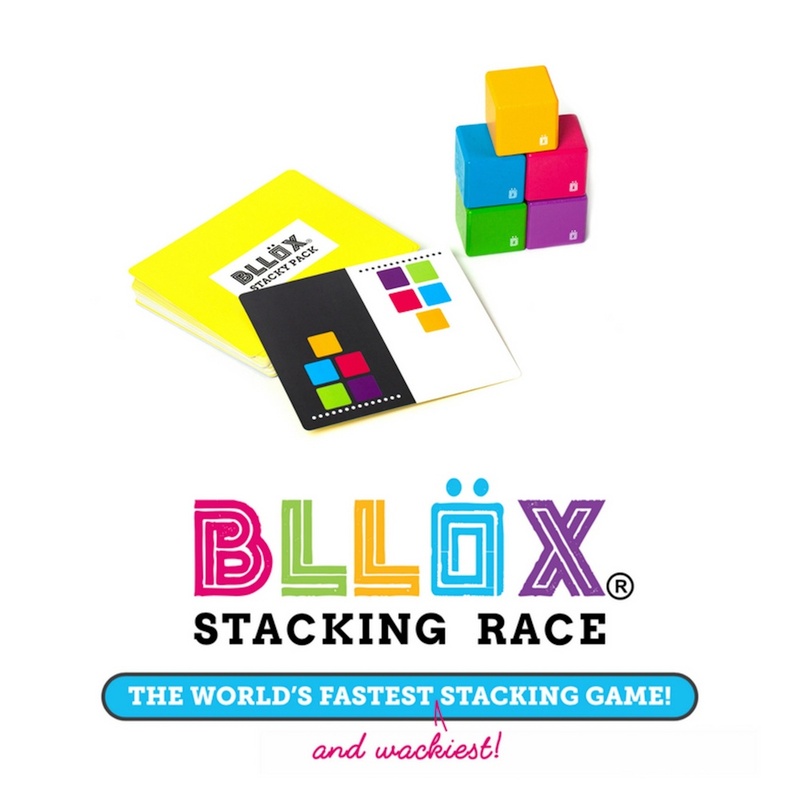 Super-simple to learn and super-fast to play, BLLÖX is the perfect game for the whole family! 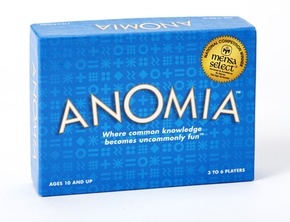 There are 36 wacky and creative ways to play included!